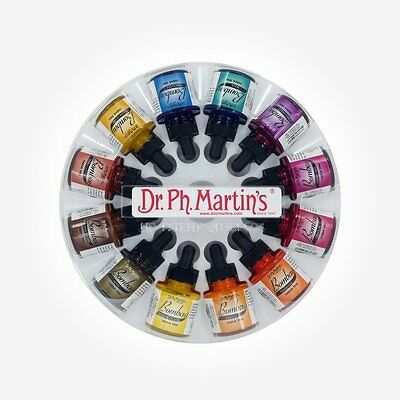 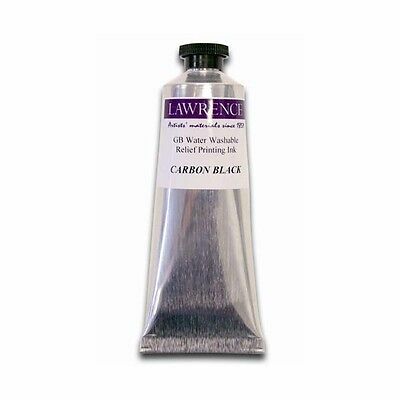 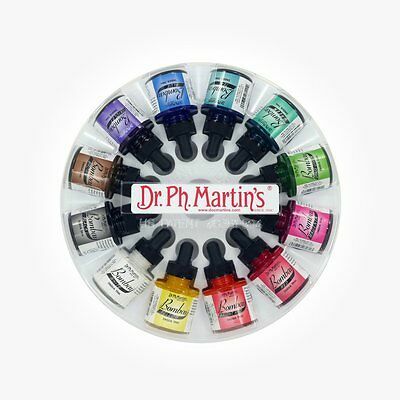 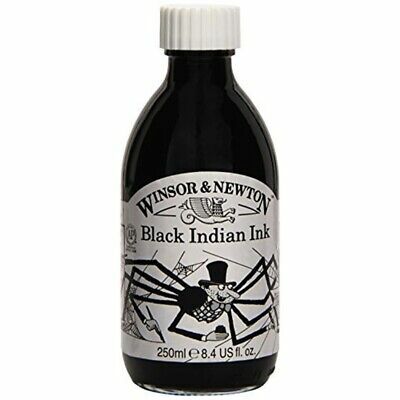 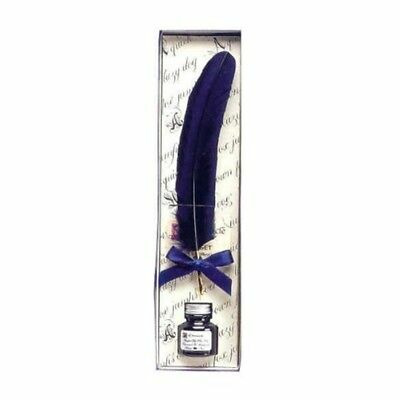 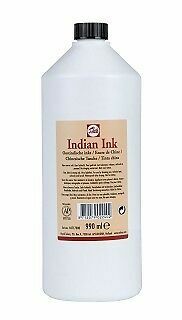 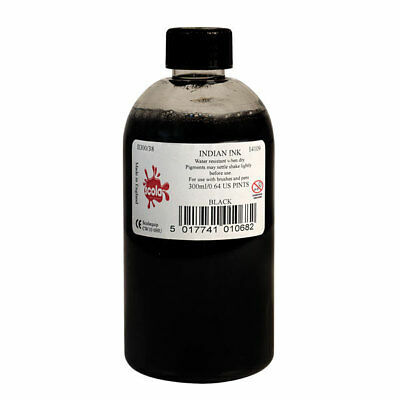 Dr Ph Martins Bombay Indian Ink - 12 x 30 ml (1 oz.) 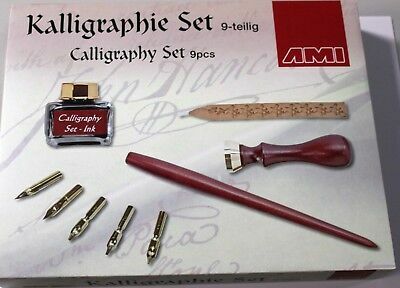 Set 1 - NEW style! 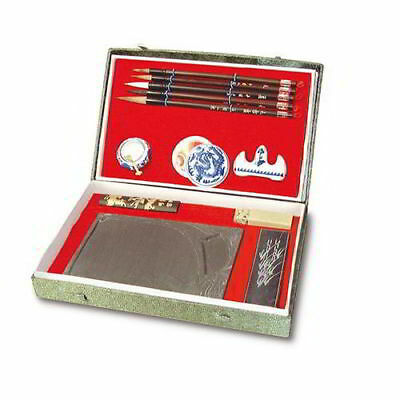 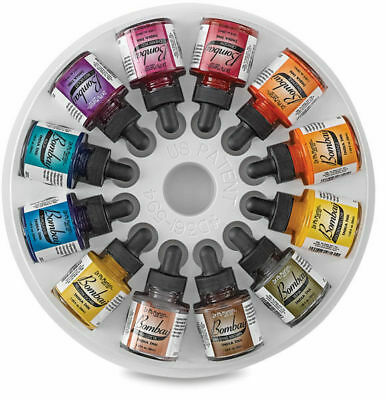 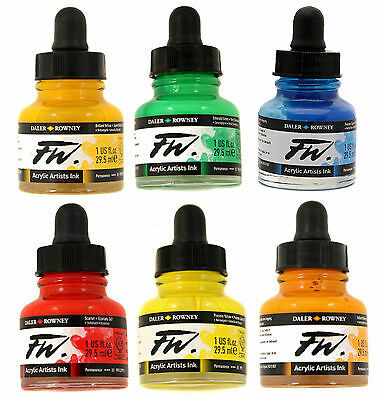 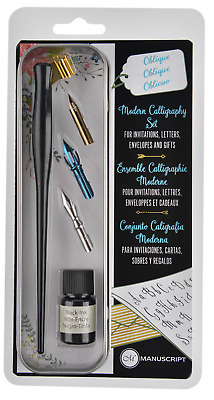 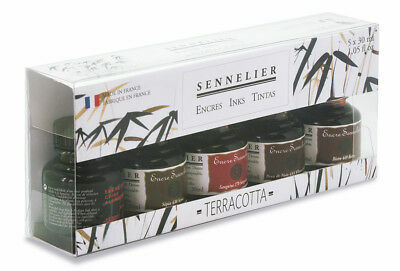 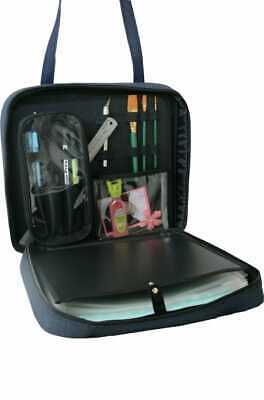 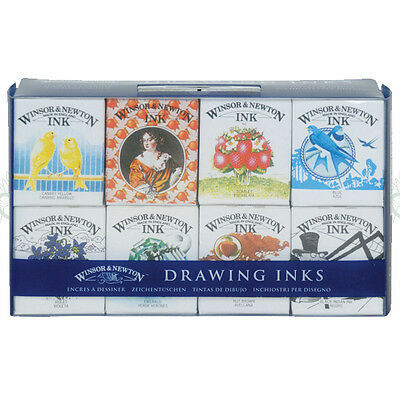 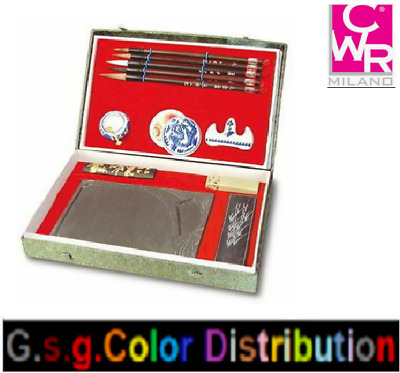 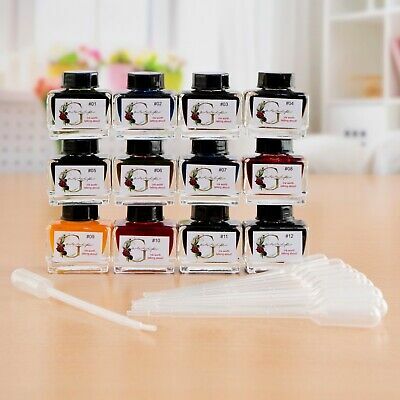 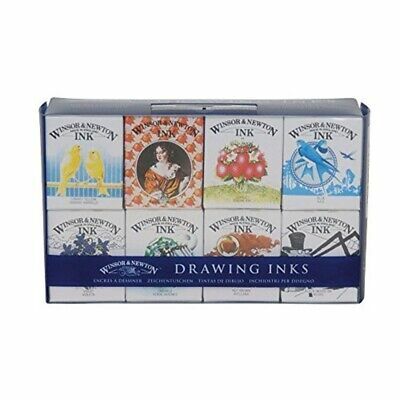 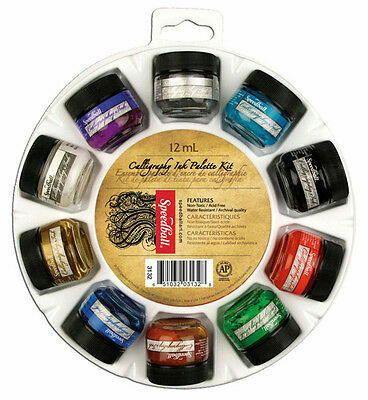 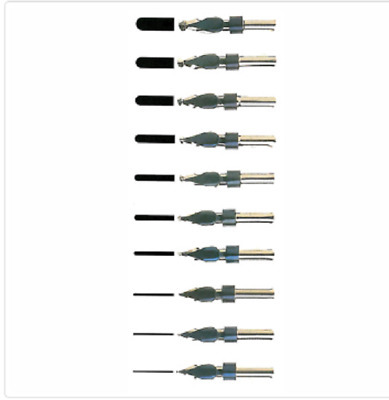 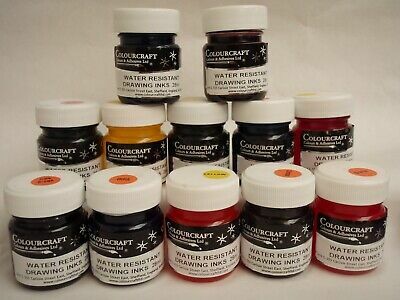 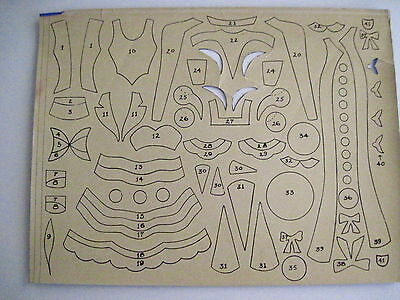 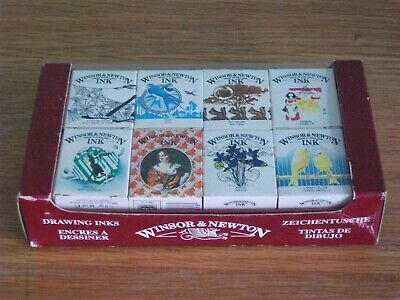 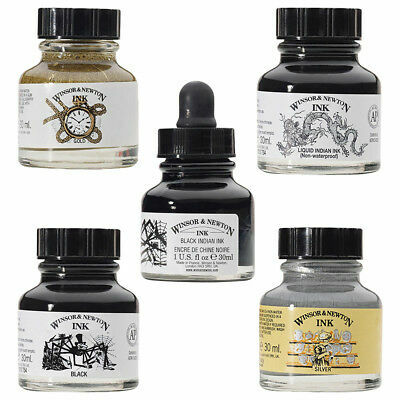 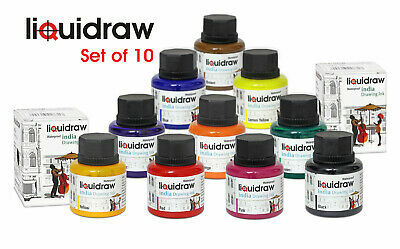 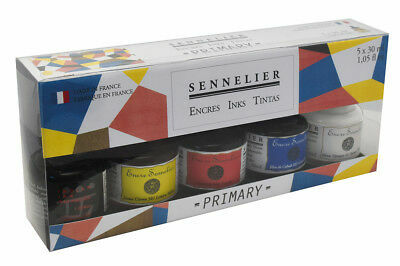 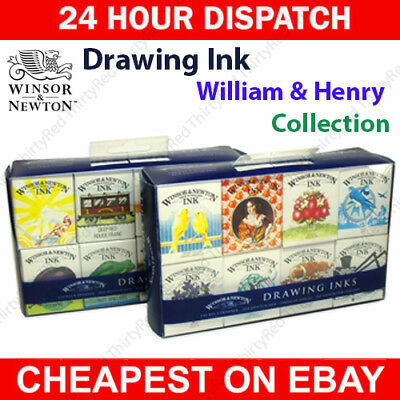 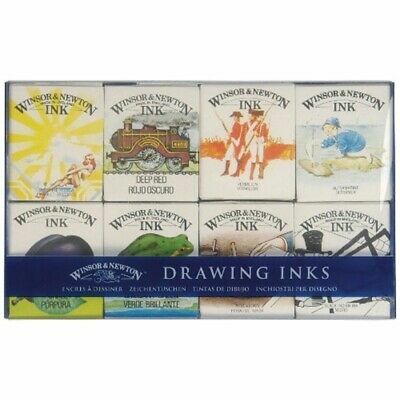 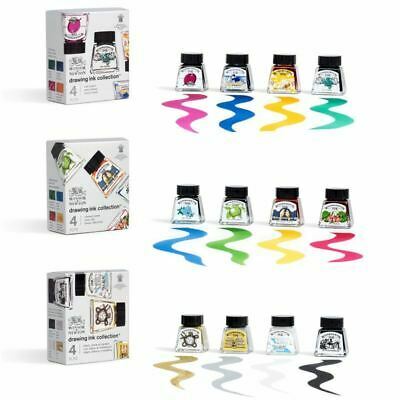 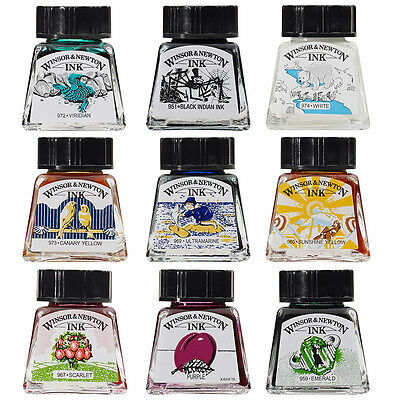 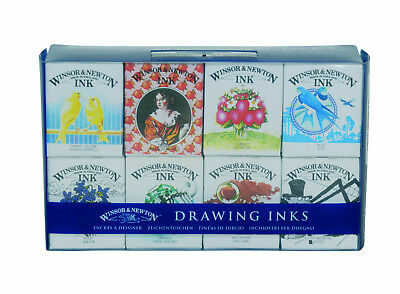 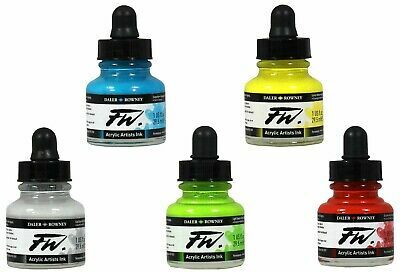 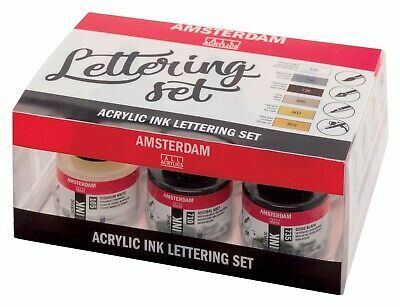 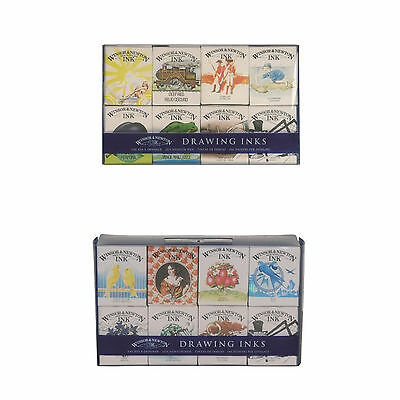 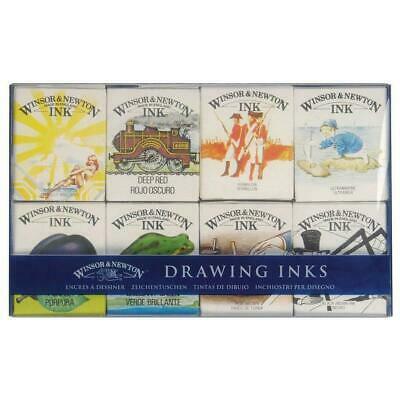 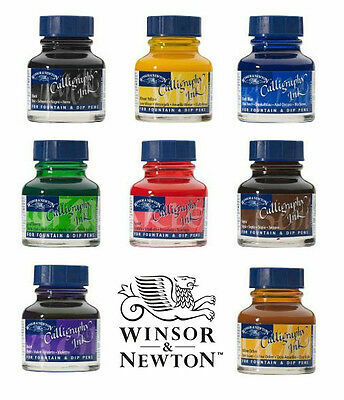 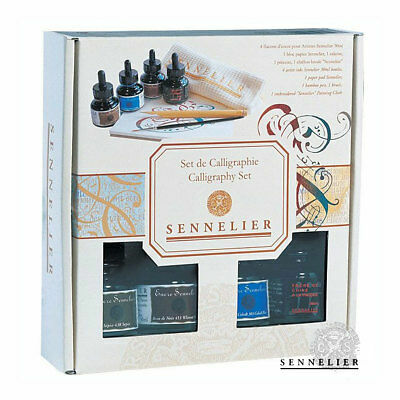 Winsor & Newton Drawing Ink Set Henry Collection. 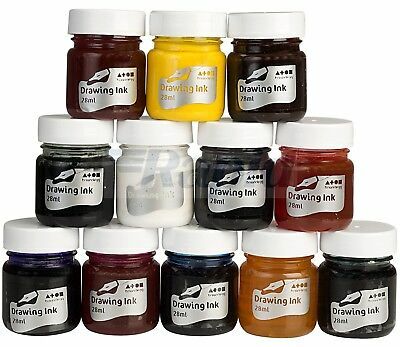 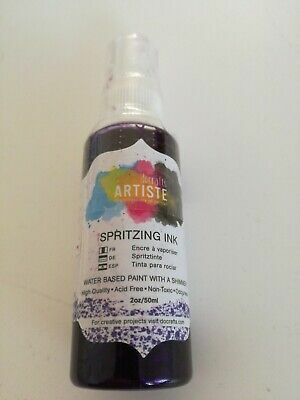 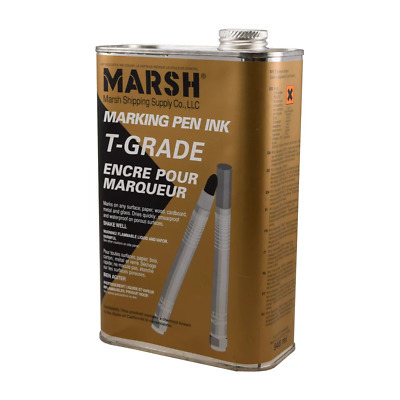 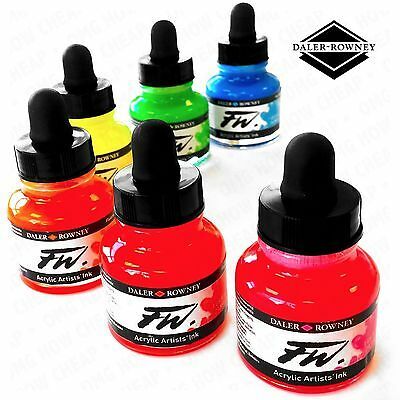 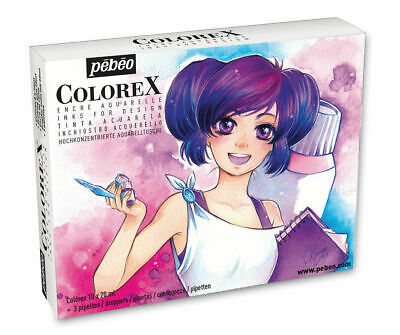 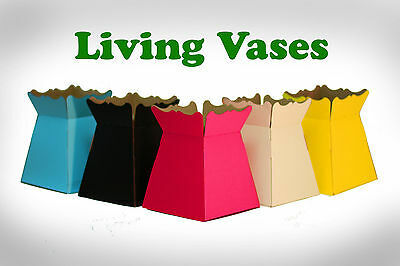 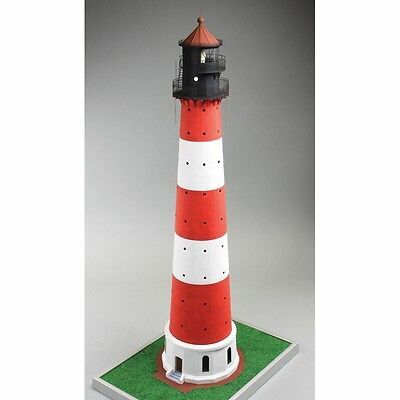 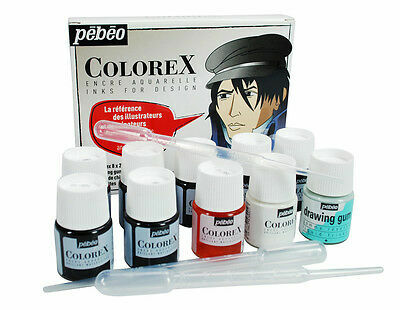 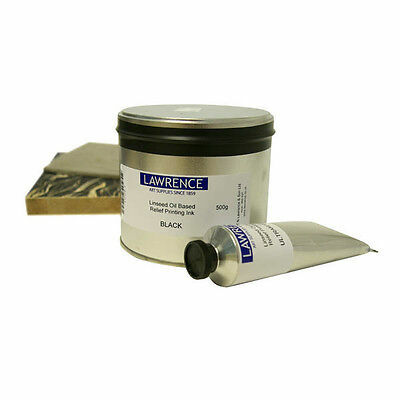 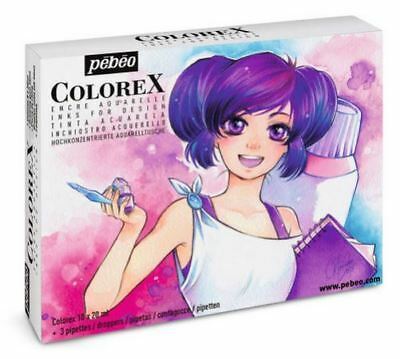 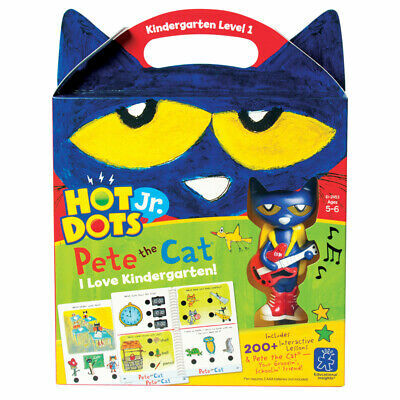 Artists Pen & Painting Inks. 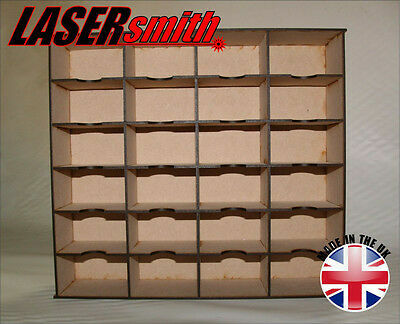 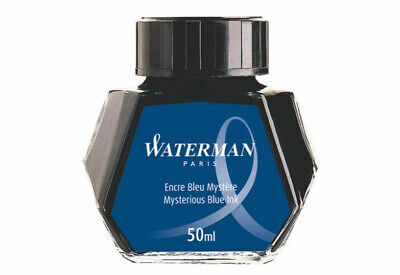 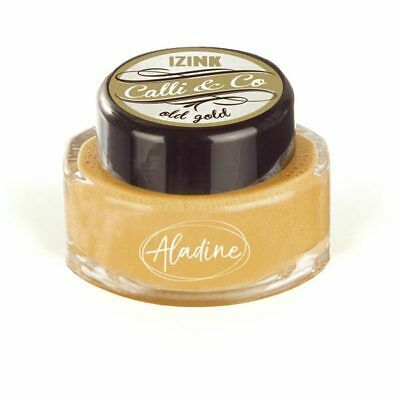 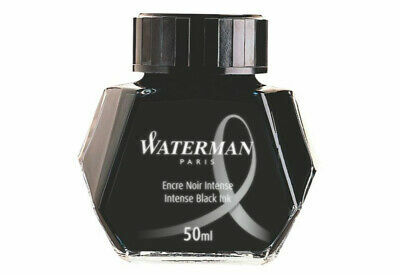 Frasco Tinta PARKER Quink 57 ml. 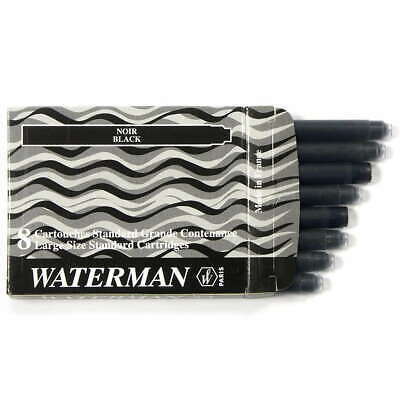 Recambio Bolígrafo WATERMAN Medium 0,7 mm. 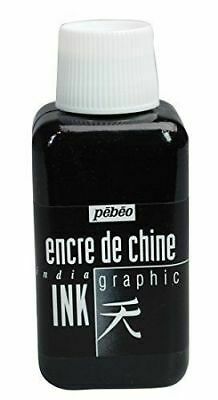 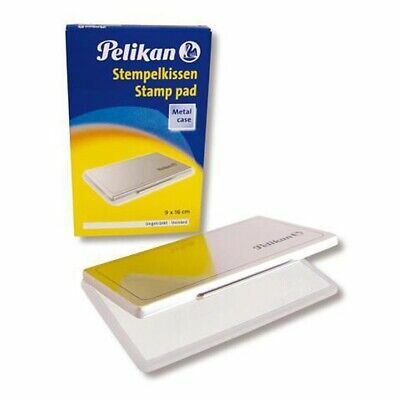 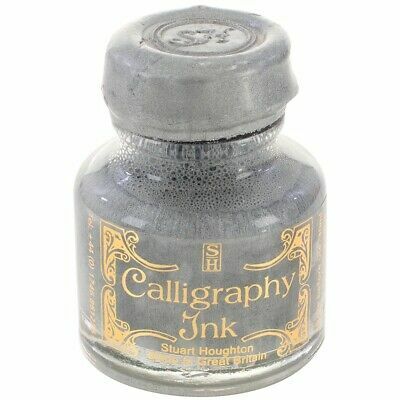 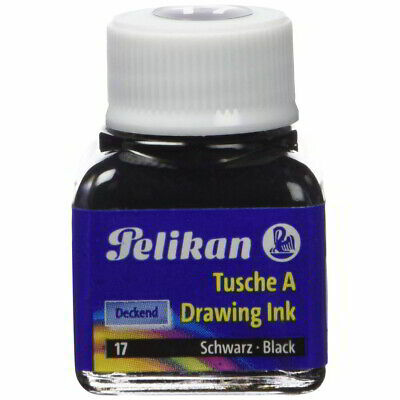 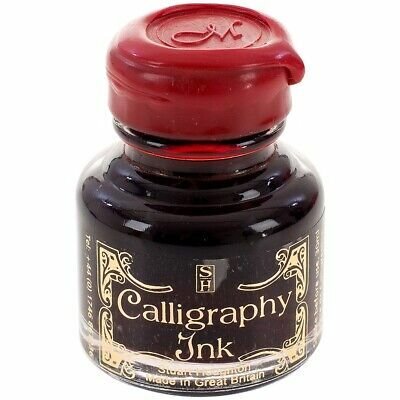 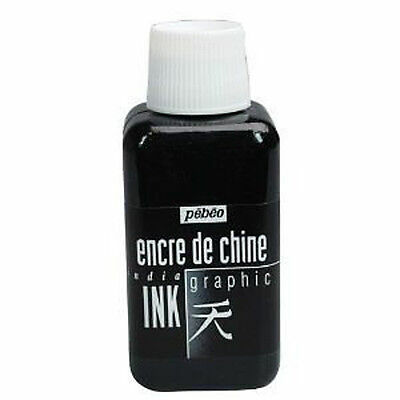 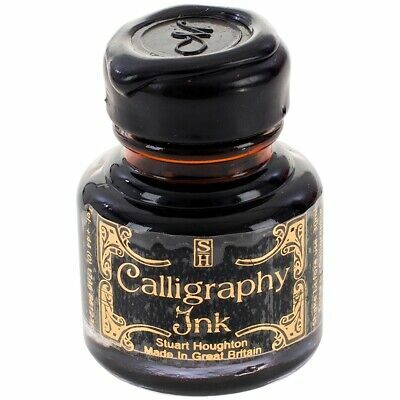 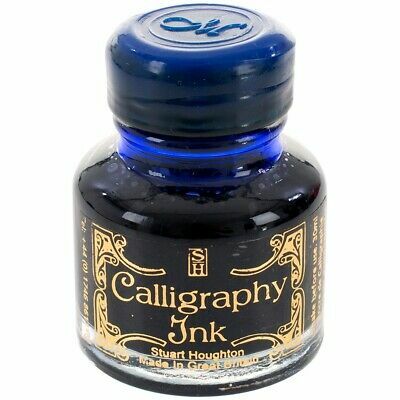 Tinta China PELIKAN 10 ml. 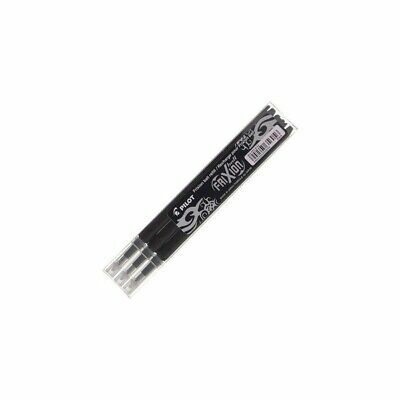 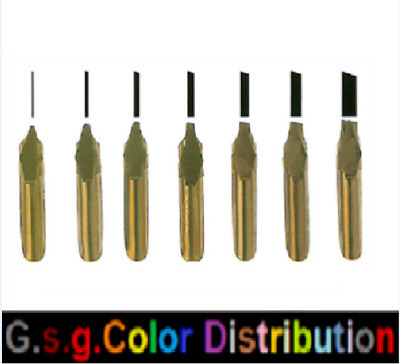 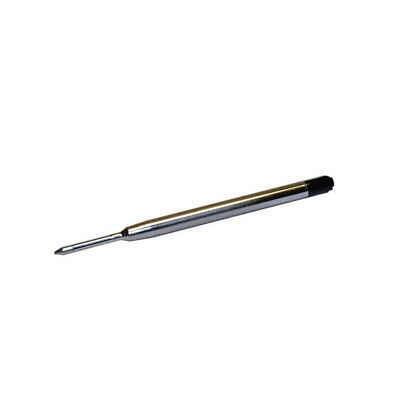 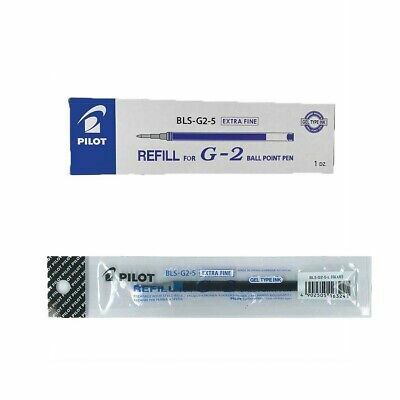 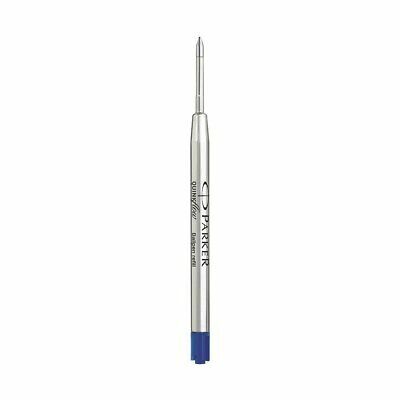 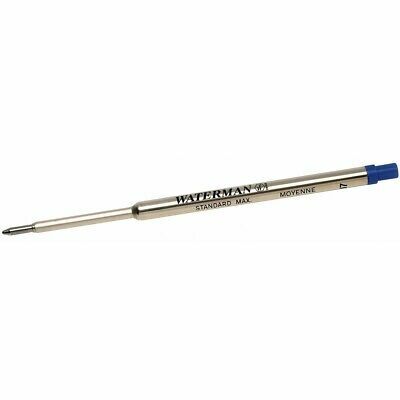 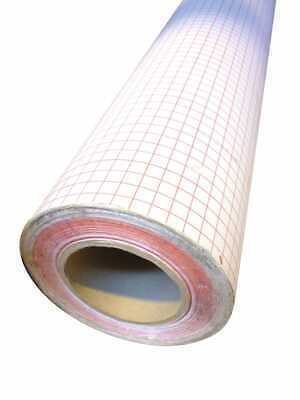 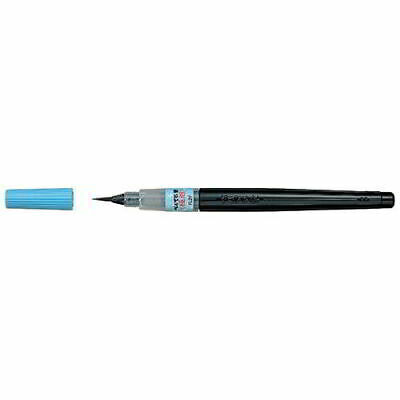 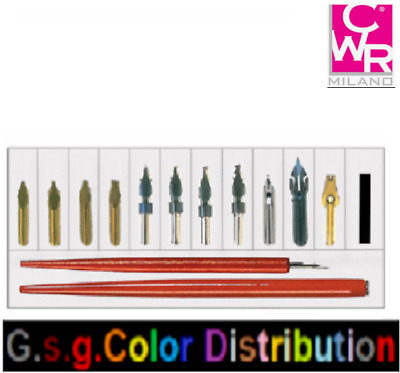 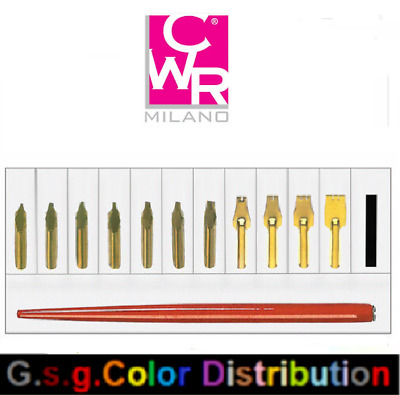 Recambio Roller WATERMAN Fine 0,5 mm. 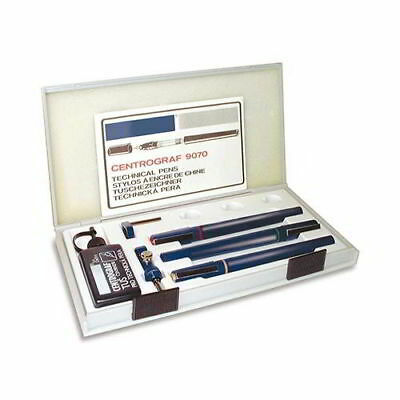 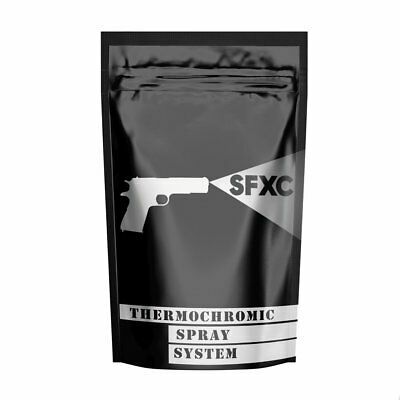 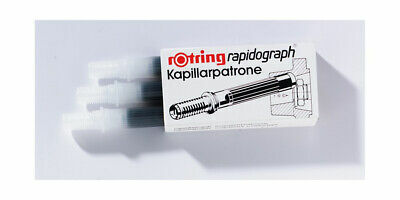 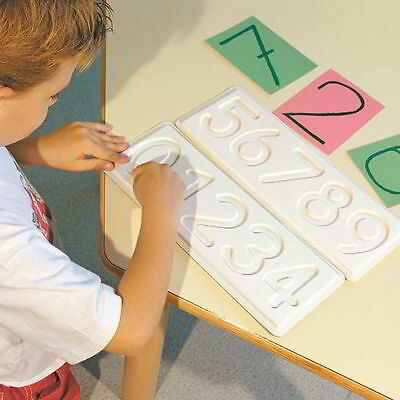 Recambio Bolígrafo PARKER QuinkFlow Medium 0,7 mm.